How much you pay to call a phone number will depend on the digits the number starts with. There are a variety of number types with the main ones being geographical (01, 02), non-geographical (03) and business or premium (08, 09). Charges to these numbers will depend on your network provider and whether you’re calling from a mobile or landline. On this site you can find a breakdown of costs to call various numbers for either the phone prefix number or your network providers call costs. 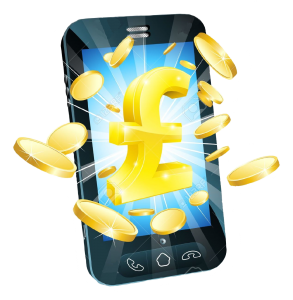 The costs listed on this site are indicative only but we do try to keep the information as up to date as possible with the providers latest costs and any Ofcom regulatory changes. If you believe any if our info is out of date please let us know via the contact page and we’ll update the site!